We all know that drinking plenty of water is good for your body and overall health. Something to think about is the common beverage contains over 16g of sugar. That's 4 teaspoons of sugar per drink! Natural cavity-causing bacteria in the mouth take that sugar and begin to produce acid, which wears away at the enamel of the tooth and causes tooth decay. Enamel is the hardest tissue in the human body. Can you imagine how much it would take to break that down? However, a simple solution exists! It is the forgotten nutrient known as water. Water helps remove the bacteria and sugars from your mouth with every sip! Thus, breaking the cycle and helping prevent cavities from forming. Keep in mind saliva is your mouth's first defense against tooth decay. We have all experienced dry mouth at one point or another during our lifetime. But did you know that saliva is actually 99% water? 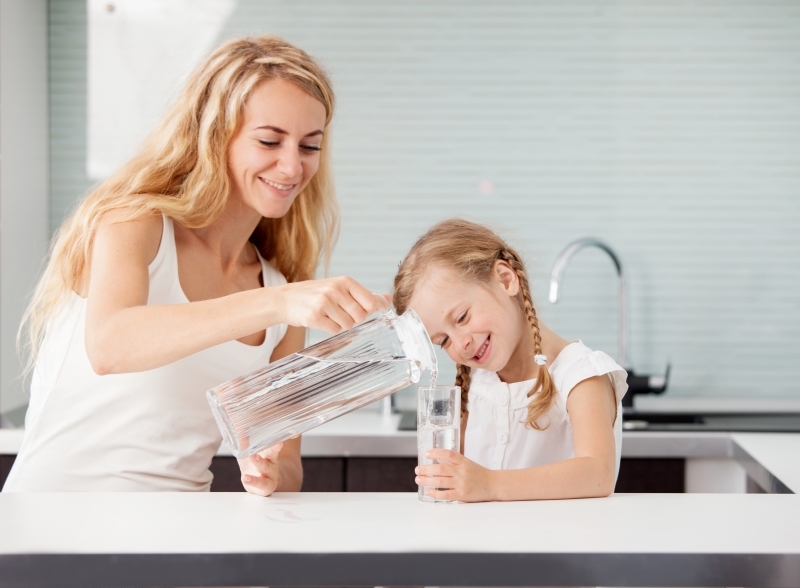 Drinking water helps promote the production of saliva that provides hydration, cleanliness, and stronger teeth! A quick rinse with water in your mouth will boost your body’s natural ability to clean itself after a meal or beverage by removing about 30% of oral bacteria without the forces of brushing. Just be sure to spit out the water when you’re done. Swallowing the water combined with the bacteria into your body can further cause problems for your systemic health. This may come out as a surprise to you if you want to help your teeth remain strong and healthy, do not rinse with water after you brush. If you rinse your mouth out with water right after brushing, then you are rinsing off the benefits of the fluoride in your toothpaste that keeps tooth decay at bay. This may not be ideal for everyone as the film left coated on the teeth may be undesirable. We suggest an alcohol-free anti-microbial mouthwash that contains fluoride to rinse your teeth off. You'll find that the mouthwash can reach certain areas of your mouth that you may have missed while brushing. 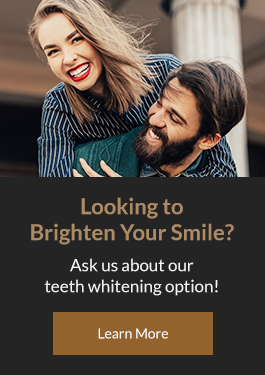 Contact our Calgary dentists about your oral hygiene routine. They have many tips on improving your oral health! Stay hydrated with water!